Exploring Greek islands offers plenty of unforgettable sailing adventures either for competitive sailors or yacht enthusiasts. 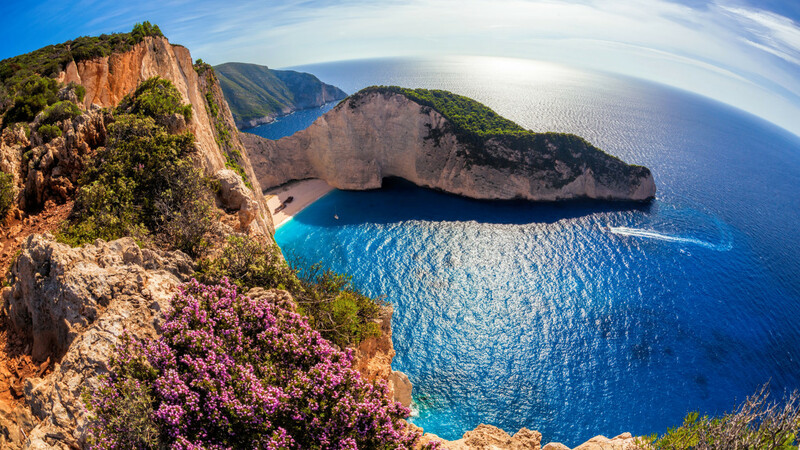 Thanks to the diversity of islands and islets you have countless options to dock and travel the Greek seas. If you decide to rent a boat in Greece, the Cyclades islands, the Sporades island or the Saronic Gulf are the most popular areas where you can sail. If you intend to sail with your family and do not mind the hot weather, mid-April until July is the best season. However, if you prefer milder weather, September and October are ideal months for your cruise. To rent a boat in Greece you need only a basic license, moreover, most companies offer insurance, so Greece is a good place for your sailing trip. Thanks to more than 1600 boats in 45 marinas you can enjoy ancient cities such as Athens, diverse nature of islands Rhodos or Kos and try traditional Greek cuisine along with a glass of ouzo. The most popular destinations to rent a boat in Greece are Athens, Lefkada, Gouvia, and Kos.